This 1922 light keeper’s home has been lovingly restored and renovated to offer 10 comfortable guest rooms in two houses at the base of an operating lighthouse. Located on remote Quirpon Island, at the northernmost tip of Newfoundland, this Registered Heritage Building offers spectacular views over ‘Iceberg Alley’, with the chance to also see a variety of whale species from the shore. 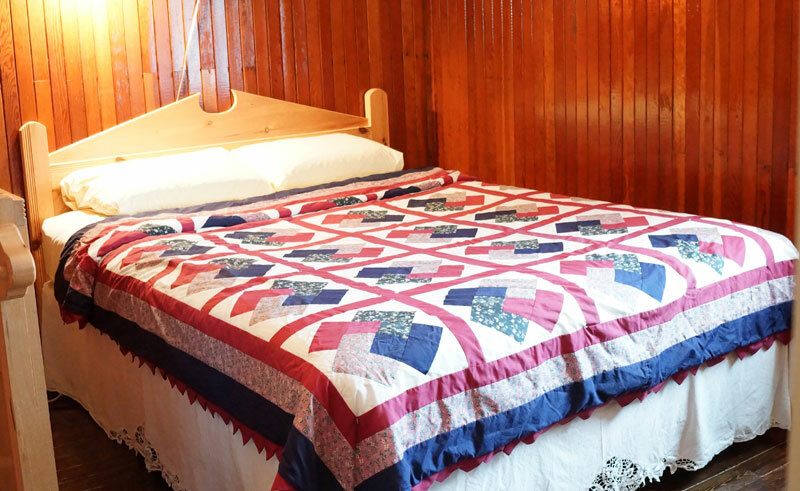 The Inn features simple, traditional guest rooms each with its own separate, private bathroom. Other facilities include a designated whale watching hut, helipad and sauna. There are no telephones or televisions, providing the perfect excuse to switch off and explore the island’s extensive hiking trails, take a guided sea-kayaking excursion, or simply relax and soak up the breathtaking spectacle of icebergs and whales out in the bay. The perfect spot to relax is in the whale watching ‘hide’ – browse the collection of books and keep an ear open for the whales calling for your attention. Access to the island is by a scenic 30-minute boat transfer, with a short walk on arrival to reach the Lighthouse. The island lies very close to the mainland, so you are in sheltered waters as you cross to Quirpon, and then trace the shoreline as you head around the island to the dock. For those that want to stretch their legs, you may prefer to disembark early and take the optional hike across the length of the island from Grandmother’s Cove to the Inn. Whichever option you choose, your luggage will be transported for you – and both offer good chances of seeing icebergs and whales before you’ve even checked in! Please note that luggage space is limited. Bags will be transported by staff. Just getting to Quirpon (pronounced Karpoon) Lighthouse Inn is an adventure in itself and with views over Iceberg Alley there surely can’t be a better place to stay when it comes hiking trails, adventure and whale spotting! 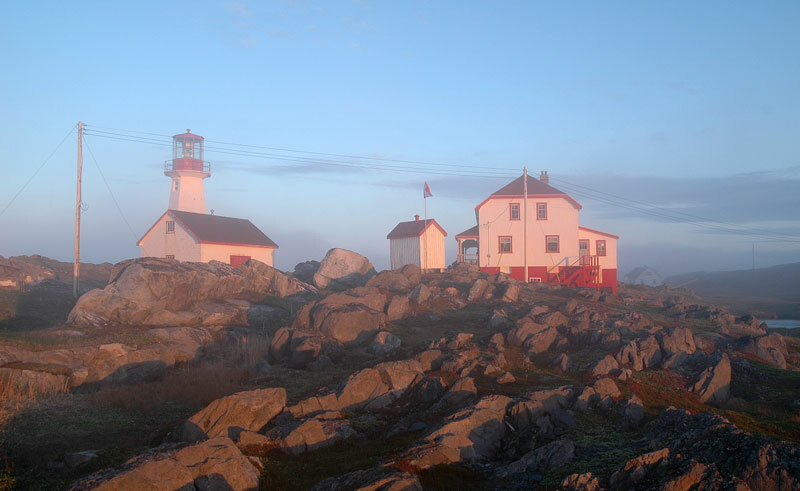 Quirpon Lighthouse Inn can be included in any tailor-made Newfoundland holidays, or added to one of our existing trips. Explore Newfoundland’s rugged coast in search of whales, icebergs and much, much more.